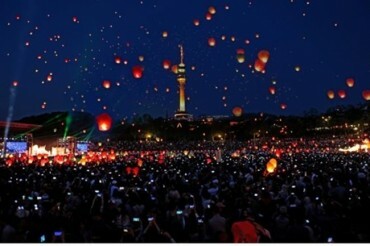 SEOUL, Oct. 28 (Korea Bizwire) — KT (Korea Telecom) announced on October 27 that it had succeeded in interconnecting 5G demonstration networks with 5G terminals of Samsung Electronics at the main stadium and other sports stadiums designated for the PyeongChang Winter Olympic Games. 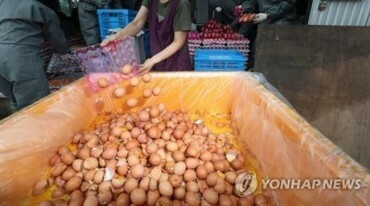 ​In addition, a pilot to transmit bulk images through 5G services was also successful. 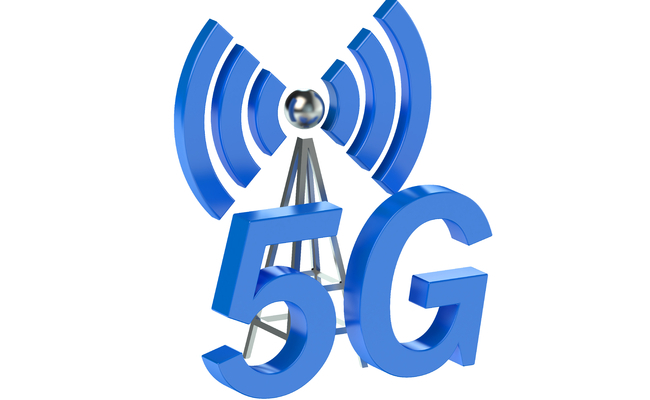 It was the first time 5G services were successfully demonstrated connected with real terminals, and not with test equipment, on 5G networks. 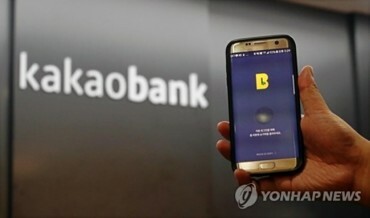 ​The terminals used for the 5G services demonstration by KT and Samsung were tablets capable of performing basic functions given to existing smart terminals and wireless ultra high-speed data communication. ​The terminals were able to use the ultra high–speed wireless communication service, crossing 4G LTE and 5G networks back and forth, equipped with heterogeneous networking functions. 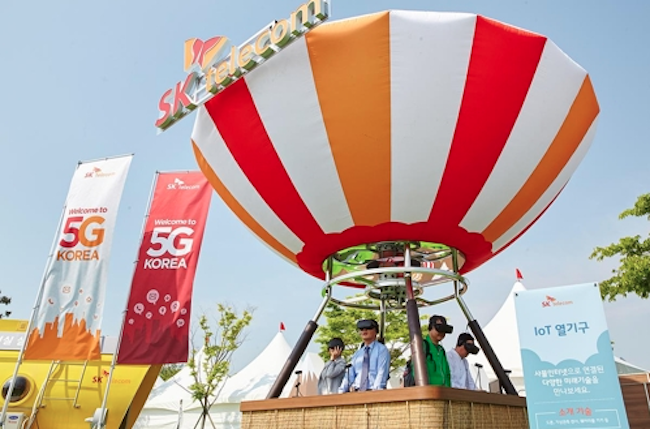 ​​In order to provide services to 5G terminals through the 5G network systems established in Pyeongchang, KT has been testing interconnectedness between the 5G R&D Center in Seoul and the 5G Center in Pyeongchang in recent months in collaboration with Samsung. With the successful linking of 5G networks, terminals and services, the technology development for 5G commercialization is assessed as having reached the final stages.